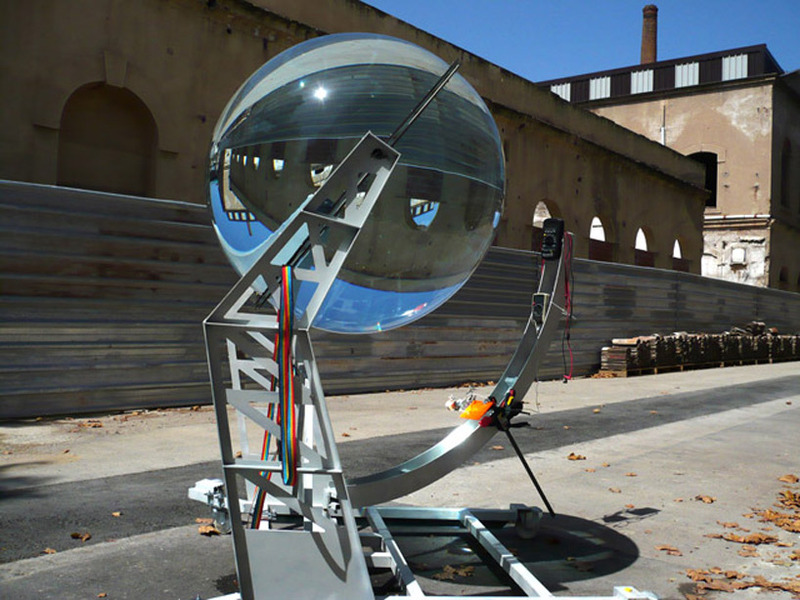 Spherical glass solar energy generator by german born, barcelona-based architect André Broessel. That is a big ball. 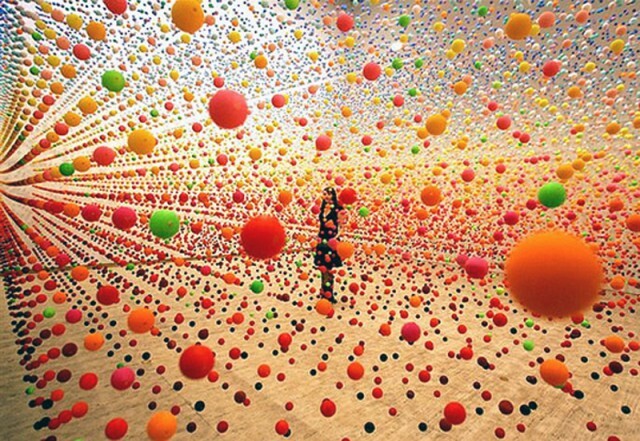 More info and pictures over at designboom. Hey guys! The IJA commissioned a special video from me to have available in the members area of their website http://ezine.juggle.org . The full video is now up and if you’re already an IJA member you can go check it out! if your not a member of the IJA check out the site and check out the benefits. There are articles by Luke Wilson and videos from Doug Sayers and Kyle Johnson! Here is the trailer for the HEPTAD project. Keith Holamon made a big machine to make BIG wooden balls. Woah, flashback to late 1990’s Aerotech Glowball juggling routines. In a ploy to get contact jugglers everywhere to open their wallets*, Orbotix have announced a smartphone app (Android only at the moment) which will control and choreograph multiple Spheros at the same time and they now ship Sphero internationally. Will we fall for it? You bet ya we will. iMark, it’s time to get your checkbook out..again.